We will make your child's party exciting and stress free. 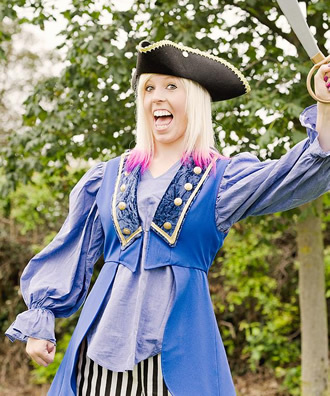 Pink Pixie Parties Ltd are the UK’s Premier children’s entertainers serving most of England. We are a professional party entertainment company for kids birthdays, Corporate events, Christmas parties, and lots more, including Company Fun Days. With a wide range of themed parties, our packages include Superheroes, Pirates and Princesses, Street dance, Popstar and Teenage Pamper and makeovers. JoJo Siwa has taken the world by storm in the tween generation! 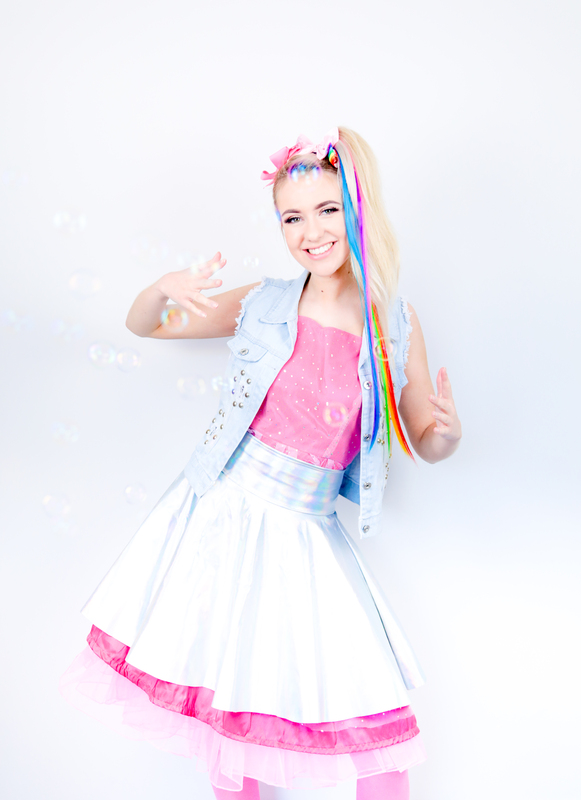 Does your little one love everything JoJo Siwa? 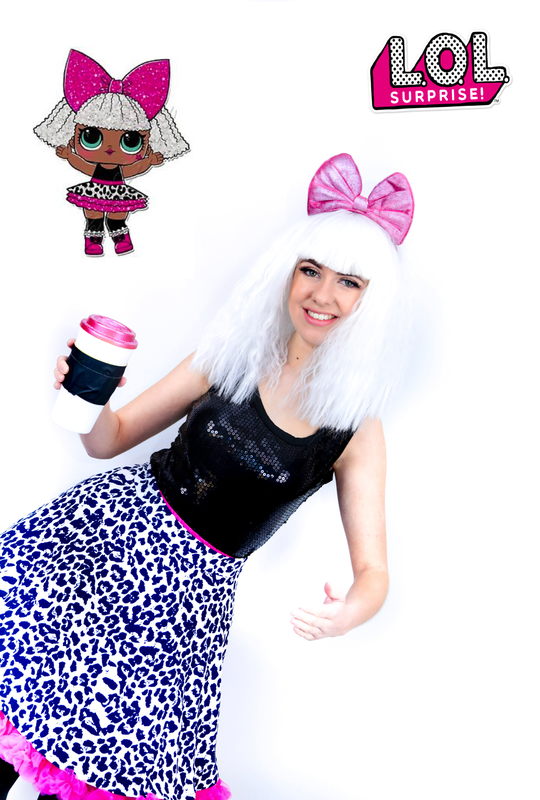 The bows, the songs, the dancing… if yes then the birthday girl and all her friends will be “Like a Kid in a Candy Store” at this themed party!! 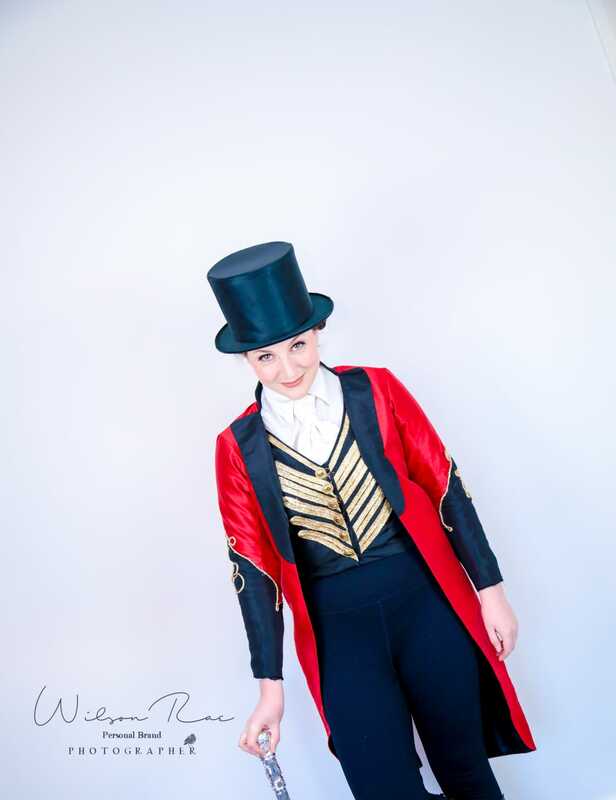 our Greatest Showman Inspired parties are such a hit with the little ones and adults alike!! With things from Circus skills to live singing performances!! My daughter had a magical party, expertly run by Lisa who was just amazing and all the children are convinced she is the real Rapunzel! She was absolutely fantastic and the children were really engaged and enjoying. Fantastic singing voice and a beautiful Rapunzel. Highly recommend! Wonderful unicorn party got my daughters 4th birthday today! Carys was great with all the kids and looked magical! Definitely recommend & would book again! Thank you Abigail for a fabulous Harry Potter party, my daughter and all her friends really enjoyed it, you kept them all entertained for the whole party. Brilliant entertainer, thank you. Lisa was a fabulous performer at my daughters Rapunzel themed birthday party. She had such a wonderful time and hasn’t stopped talking about it since! Lisa was so good with all the children and made my daughter feel like a princess! Want to say a massive thank you to Katy at Pink Pixie Parties. Katie had an amazing time at her unicorn princess 4th birthday party! Thank you! 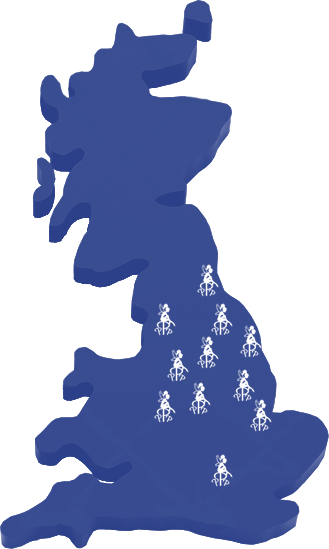 We cover most of the UK view our locations page to see if we can accommodate you. Ever dreamed of becoming a real Princess or Superhero? Pink Pixie Parties are always on the lookout for entertainers. If you are interested then take a look at our careers page for more information.